Newton Aycliffe-based craft company Crafter’s Companion is asking people to ‘get quilting’ to help sick children as part of a new partnership with Project Linus UK. 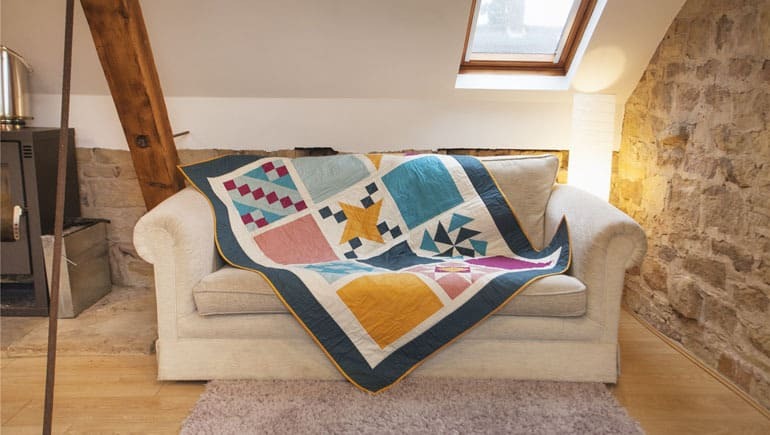 Project Linus UK aims to provide a sense of security and comfort to sick and traumatised babies, children and teenagers through the provision of new, handmade patchwork quilts. The partnership officially launched on this year’s ‘Random Act of Kindness’ day, held on Saturday February 17, in the hope that people will be inspired to join in and support a stranger by getting creative. As part of the launch and ‘Random Act of Kindness’ day activity, stores in Newton Aycliffe, Chesterfield and Evesham will be encouraging visitors to try their hand at quilting with advice and guidance from in-store experts. Volunteers from Project Linus UK will also be visiting the stores during the year-long partnership to talk about the work they do, their motivation and the people they help. Sara Davies MBE, founder of Crafter’s Companion, said: “Project Linus UK is an inspirational cause and a really great fit for our crafting community. “It’s not often that you can combine a hobby and something you enjoy doing with the knowledge that you’re helping to make a positive difference to the lives of sick children, their families and carers, so we’re delighted to be working with Project Linus UK. “We’re encouraging people to give something back in the best way we know how – through crafting, so I’m sure our crafters will get on board with this opportunity to contribute something so special to their local community. In addition to the in-store events, Crafter’s Companion will be launching a four-part quilting series in its magazine ‘Sew Inspired’ to give readers with little to no quilting experience the chance to help. At the end of the series, readers will be encouraged to donate their quilts to Project Linus UK. Project Linus UK always tries to deliver quilts and blankets to children who are local to the makers. Their volunteers deliver about 2,000 quilts and blankets to sick, disabled or disadvantaged children across the UK each month. Heather Russell, a director of Project Linus UK said: “The directors and volunteers of Project Linus UK are pleased that Sew Inspired has chosen to support us in helping to raise awareness of our work in the community, as well as enthusing and encouraging sewers to learn new skills. 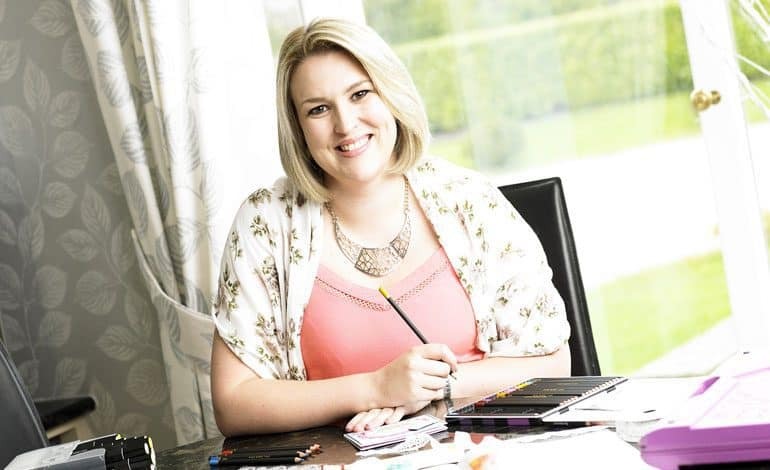 Crafter’s Companion is a global craft supplies company which sells its products globally online, on TV shopping channels, via independent retailers and in its own UK retail stores in Newton Aycliffe, Chesterfield and Evesham. All stores will be hosting dedicated Project Linus quilting workshops. For further details of specific store activities please visit: www.crafterscompanion.co.uk. Next article GDPR... time is running out!